Coming soon – designs by Peter Aschwanden! Be sure to check back regularly. 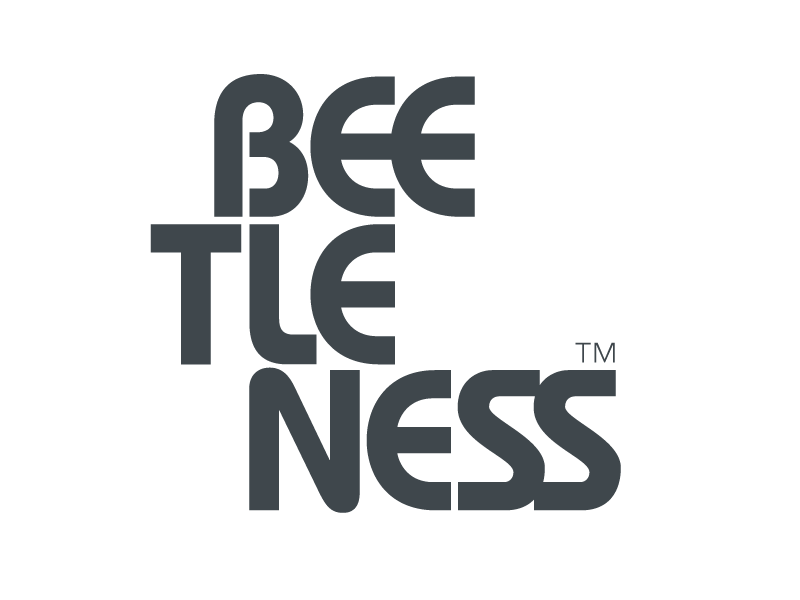 Beetleness.com is a Secure Website. All transactions here are verified and secure. Transactions on the site are protected with up to 256-bit Secure Sockets Layer encryption. Copyright ©Beetleness 2011-2019. All Rights Reserved. Design and build - copyright ©ShinkinDesign.